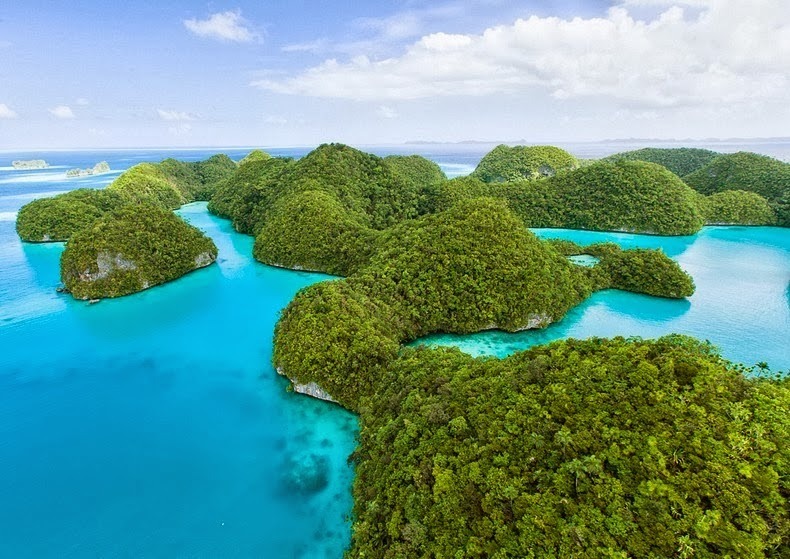 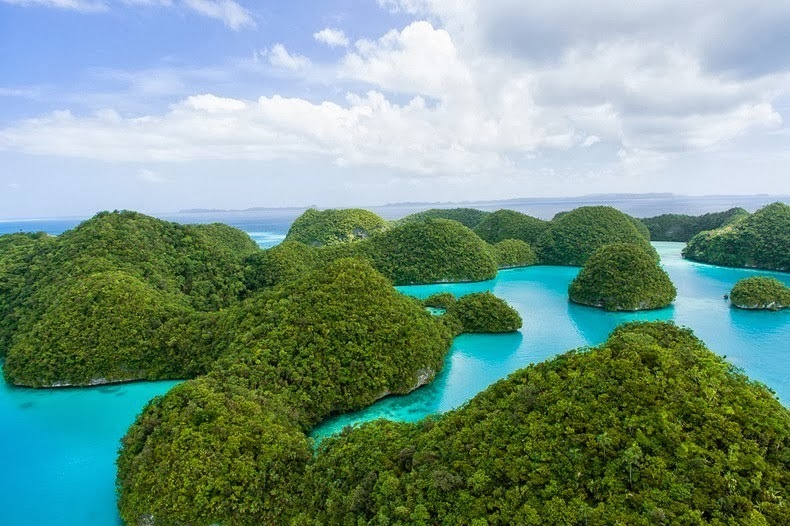 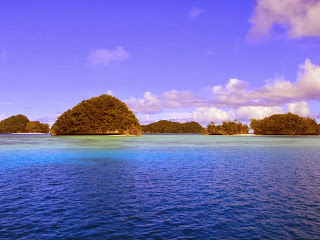 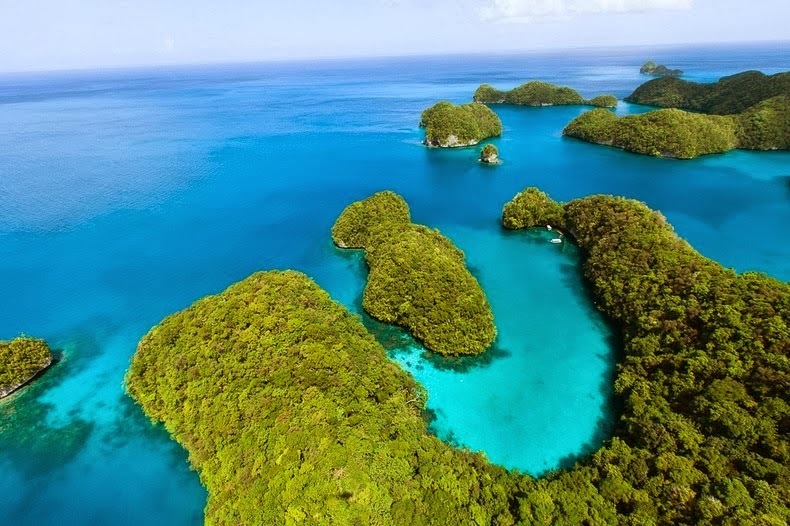 Palau is an archipelago of about 250 islands, situated in the western Pacific Ocean. 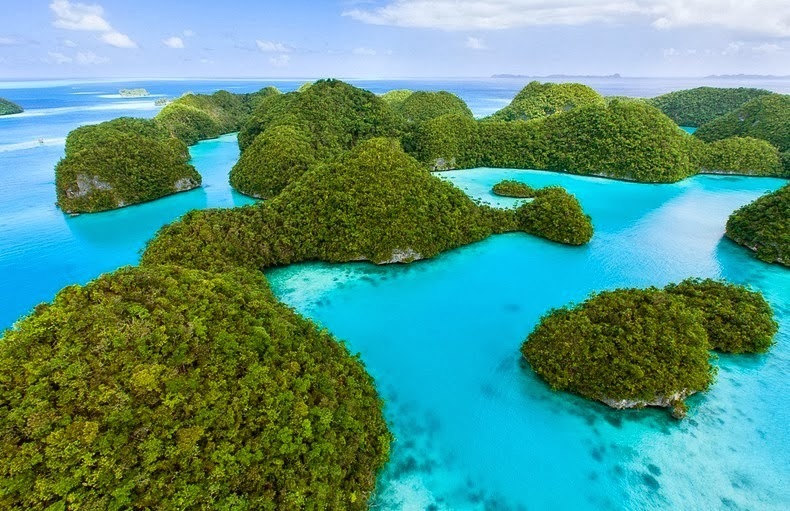 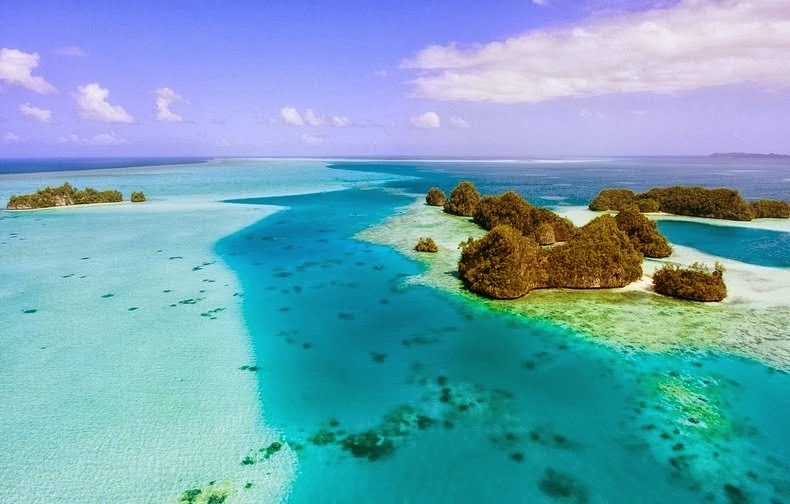 It is its own country the Republic of Palau, even though geographically it is part of the bigger island group of Micronesia. 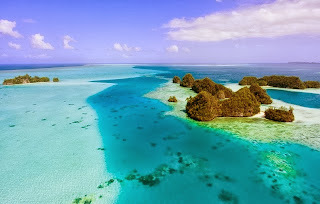 More than 30 years it was a part of the United Nations Trust Territory of the Pacific under United States administration. 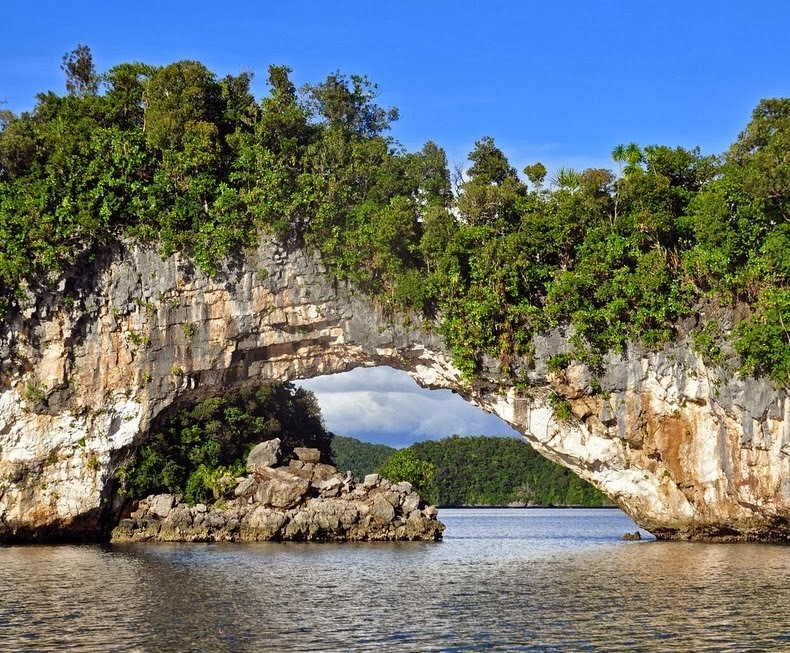 Now It’s finally gained entire independence in 1994. 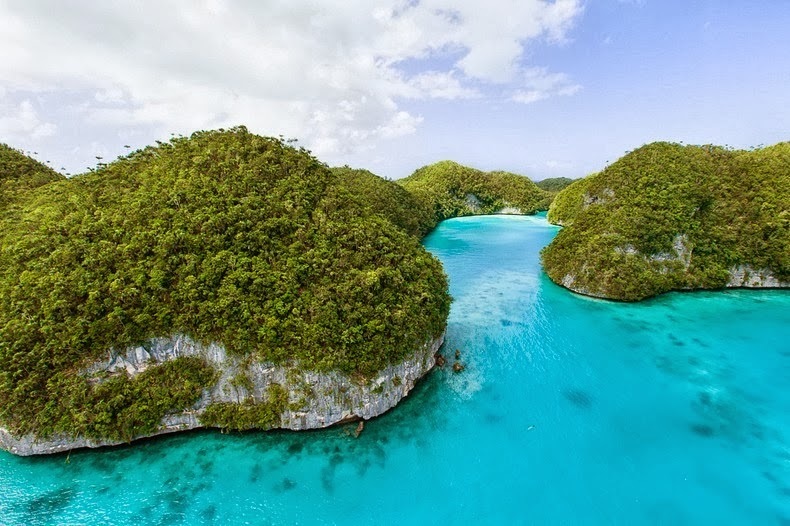 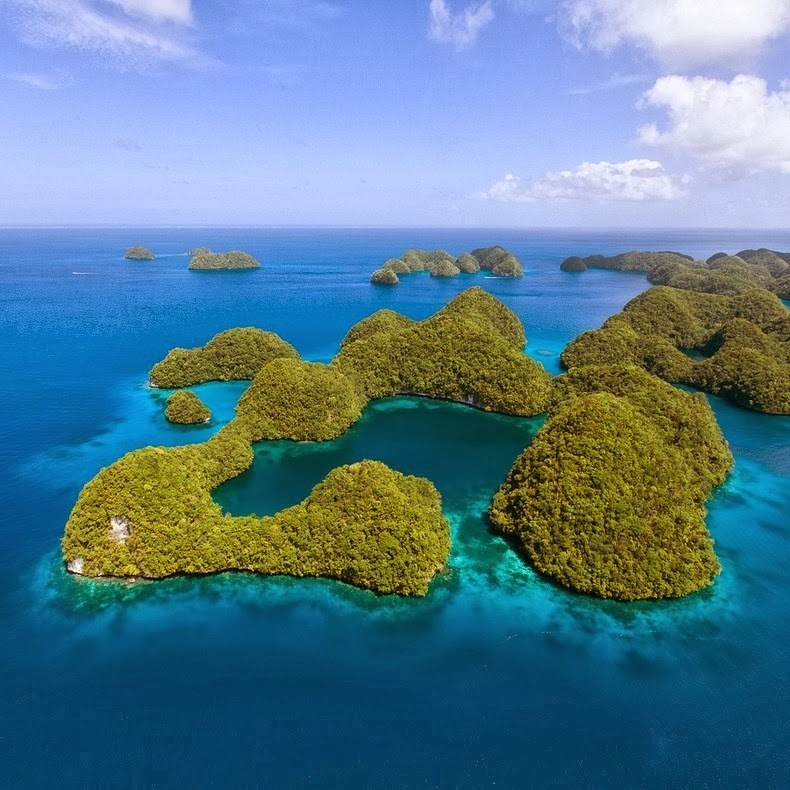 Palau is a striking tropical paradise, and one of the factual unspoiled destinations on the planet. More than 100-plus islands are small low-lying coral islands, ringed by barrier reefs and uninhabited. 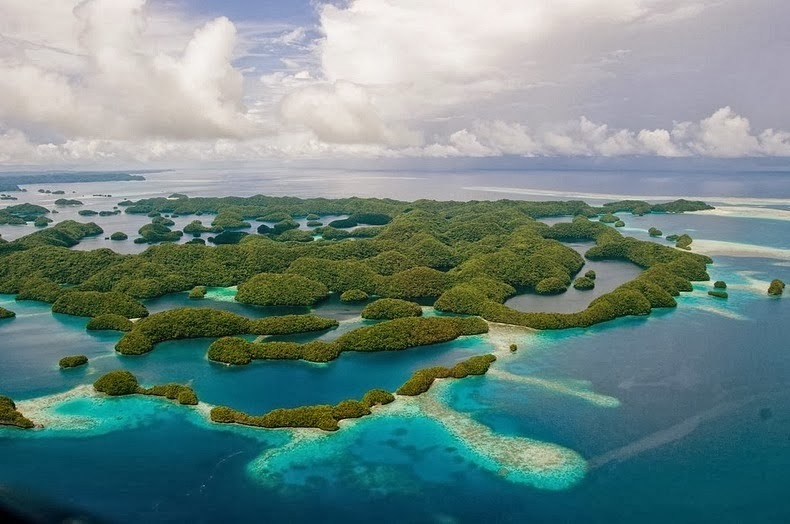 The entire country's population is just 21,000 spread across 250 islands forming the western chain of the Caroline Islands. The most famous sights in Palau’s are the Rock Islands a group of green islands covered in foliage with a few bright white sandy beaches. 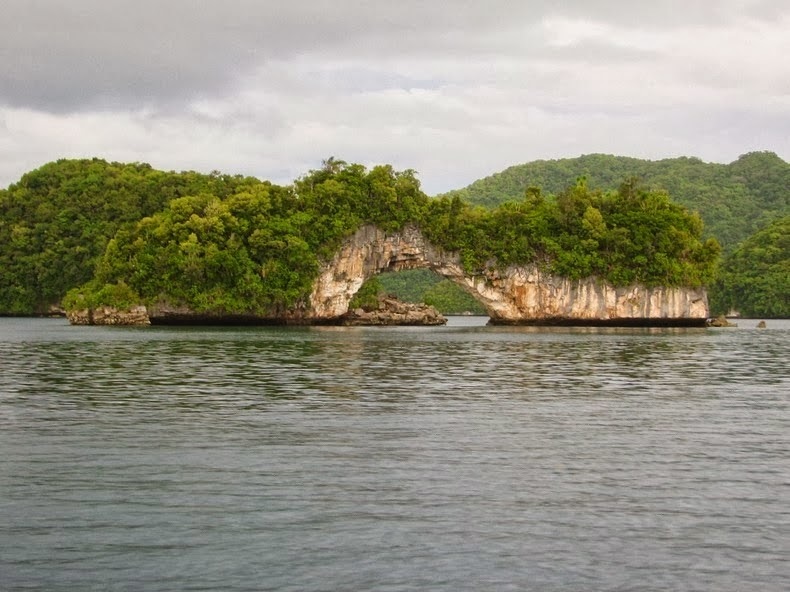 Shaped by ancient coral reefs, the bases of these limestone formations have been slowly eroded over millennia into quirky mushroom shapes. 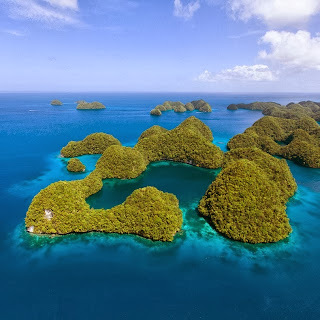 There are between 250 to 400+ islands in the group, according to different sources, with an aggregate area of 47 square KM and a height up to 207 meters. The islands are uninhabited and are re-known for their beaches, blue lagoons and the unusual umbrella-like shapes of many of the islands themselves. 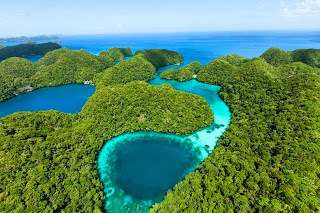 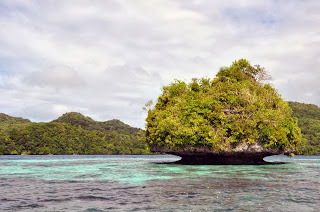 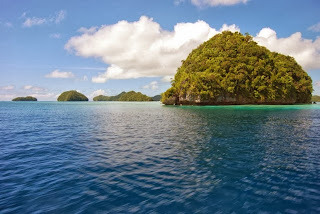 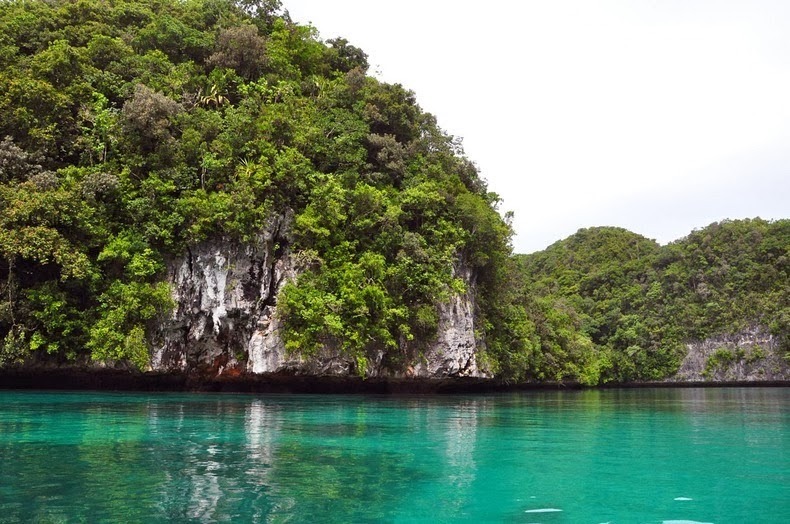 The Rock Islands and the surrounding reefs make up Palau's prominent tourist sites such as Blue Corner, Blue hole, German Channel, Ngermeaus Island and the famed Jellyfish Lake, one of the many Marine lakes in the Rock Islands that provides home and safety for several kinds of stingless jellyfish found only in Palau. 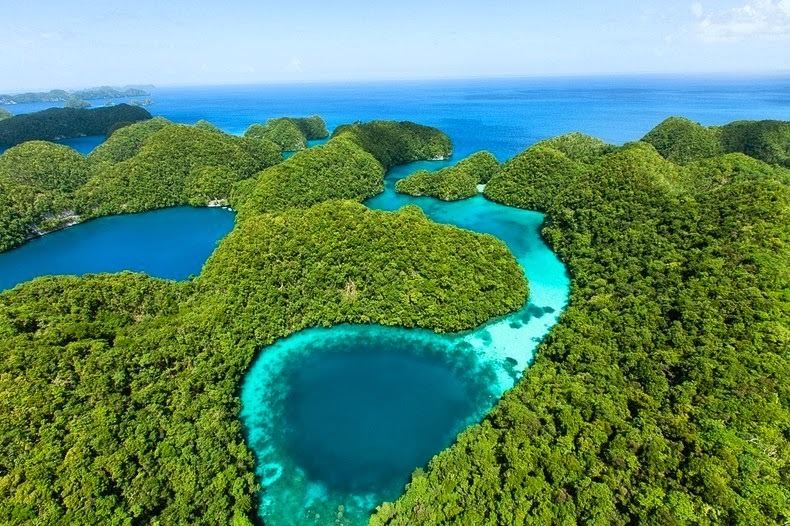 It is the most prominent dive destination in Palau. Actually, Palau offers best and most diverse dive sites on the earth planet. 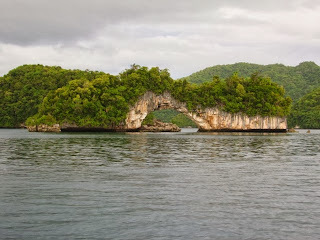 From wall diving to high current drift dives, from Manta Rays to sharkfeeds and from shallow and colorful lagoons to radiantly decorated caves and overhangs. 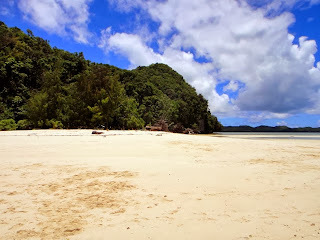 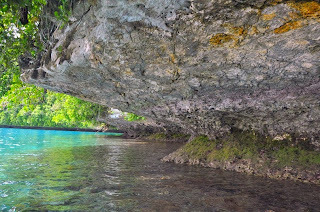 However, currently uninhabited, the islands were once home to Palauan settlements, and Palauans continue to use the region and its resources for cultural and recreational purposes. 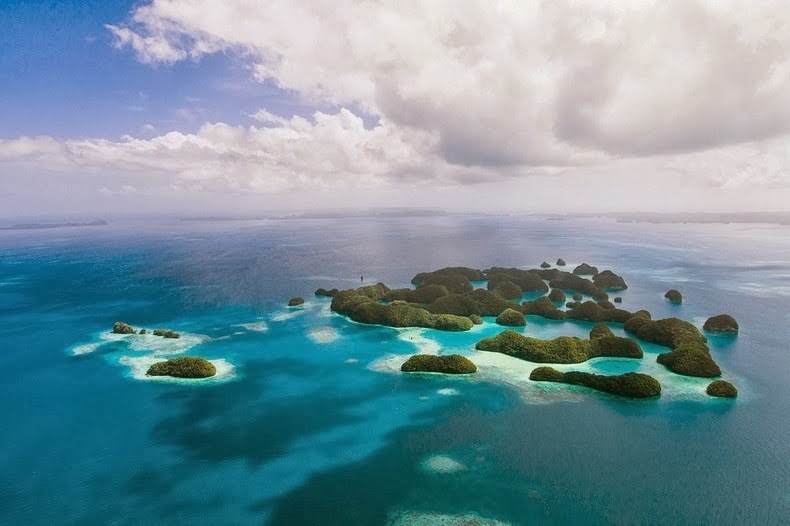 The islands contain a noteworthy set of cultural remains relating to an occupation more than 5,000 years that ended in abandonment. Archaeological remains of former human occupation in caves and villages, including rock art and burials, testifies to seasonal human occupation and use of the marine ecosystem, dating back to 3,100 BC and extending over some 2,500 years.